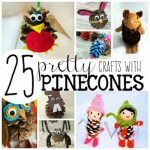 Pinecones are always fun to play with as a kid and they can be turned into SO many different things as well! 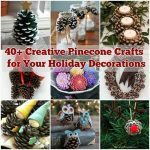 Pine cones can be used for arts, crafts, learning activities, or just for fun! 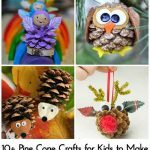 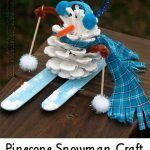 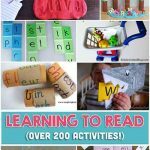 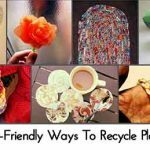 Below you will find a creative way that can be used in a kid friendly craft. 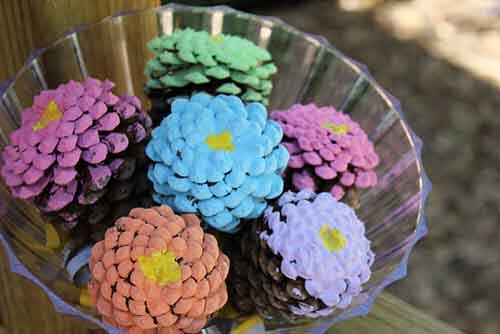 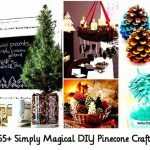 Pine cones come in so many shapes and sizes, and there lots ways to use them. 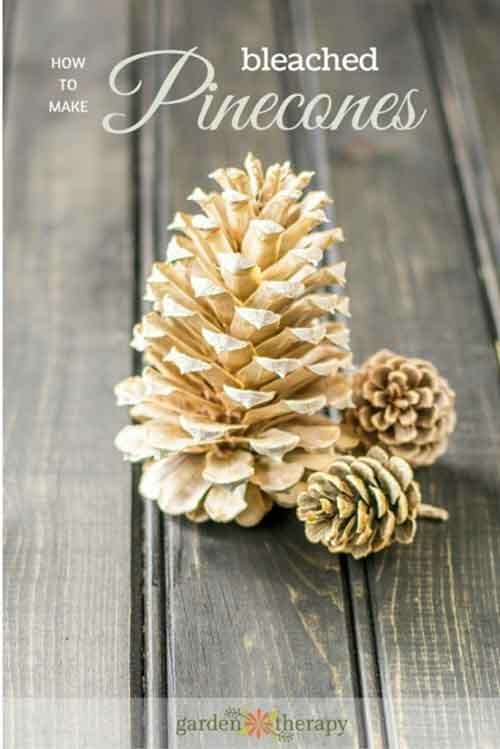 Take a stroll around woodlands with pine trees and collect fallen pinecones!